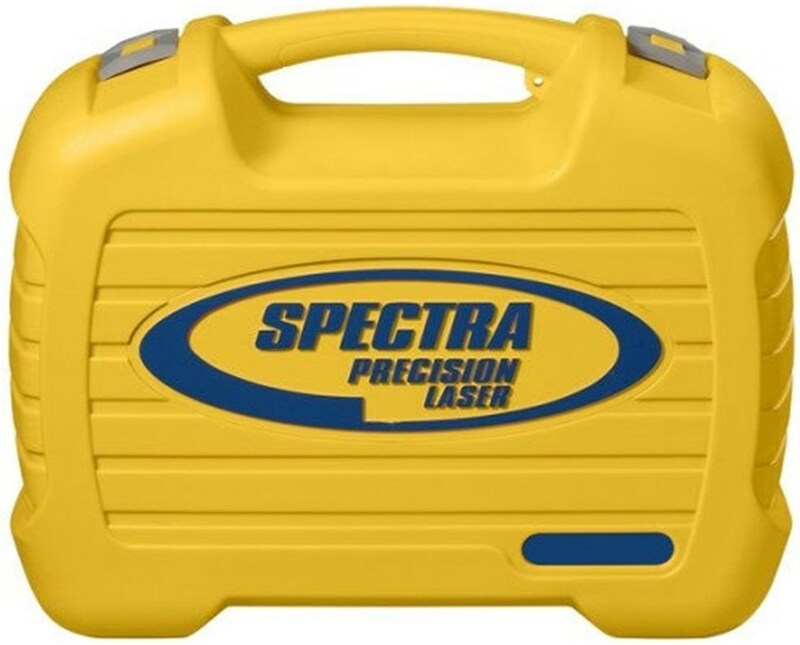 Constructed of durable plastic, the Small Carrying Case for Spectra HV302 and HV302G Laser is a storage case for the Spectra HV302 and HV302G Self-Leveling Laser. 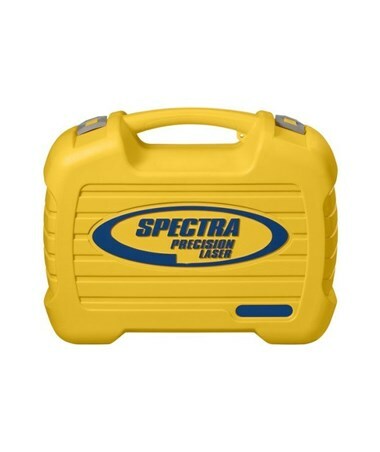 This carry case is durable and long-lasting. 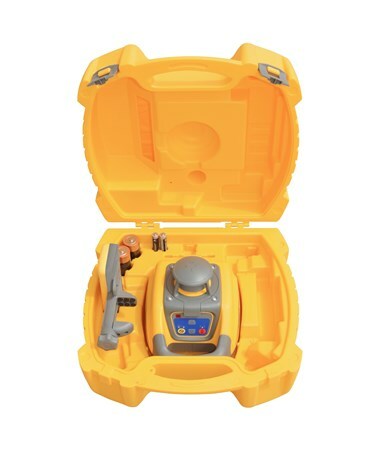 In addition, it comes in yellow color.